In a poor country that suffers from corrupt leadership, widespread malnutrition, and a 35% dropout rate after the sixth grade, why would we be committed to preparing a small number of young men and women each year for entry into the best universities in the world? We can do very little about Guatemala's huge institutional problems. But we can have an impact on who the leaders of tomorrow will be, and most importantly, where they will come from. This can only be accomplished by providing a first-rate education to members of the historically marginalized indigenous population. There are no seats at the tables of power for the illiterate and under-educated. 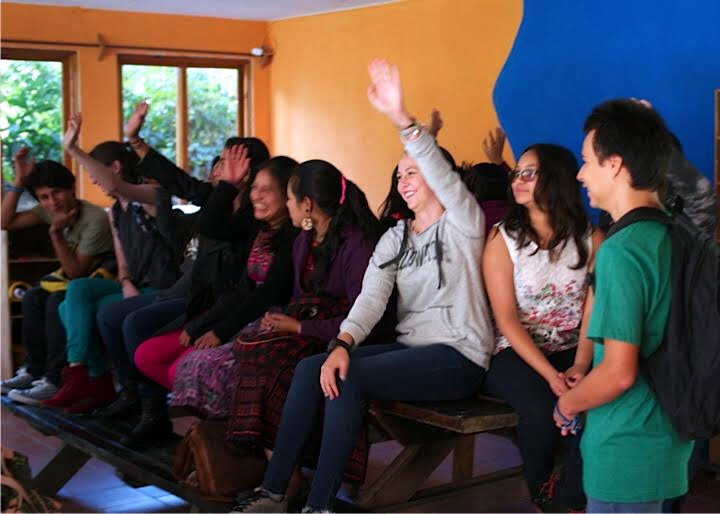 Our foundation supports Panajachel Colegio Internacional (PCI) a comprehensive 7th through 12th grade school in the highlands of Guatemala, offering a rigorous bilingual, college-preparatory education. Another short video about the school.